Homes for sale in Sandy Spring, Md. Find similar homes to homes for sale Sandy Spring, Md. Located in Montgomery County, Sandy Spring, Md. is part of the greater Olney, Md. area. Much like the Ashton, Md., Sandy Spring has a rural feel and large estate homes. Sandy Spring, Md. has a small commercial area with a few restaurants and a small town feel. 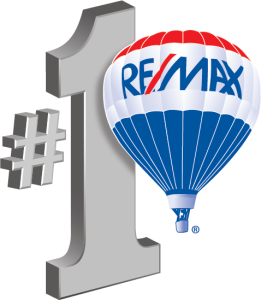 Home values in Sandy Spring range from just over $400000 to around one million.